UPDATE: While it was initially thought that Abby Lee Miller was suffering from an infection, "Extra" has learned that she has now been preliminarily diagnosed with Burkitt lymphoma, a form of non-Hodgkin's lymphoma. Results from the pathologist and oncologist are pending. She will likely need at least one more surgery to stabilize her back with screws and bolts. Miller underwent her first surgery early Tuesday morning. While she was at risk of paralysis, "Extra" is told she continues to have more movement in her hands and toes. On Tuesday at 1 a.m., reality star Abby Lee Miller underwent surgery on her spinal cord. Orthopedic spine surgeon Dr. Hooman Melamed of Marina del Rey treated the “Dance Moms” star after she had been complaining of back pain for a couple of weeks. She also had troubling symptoms, like no feeling in her hands and legs. Following an MRI, it was determined that Miller had an infection in her spine and immediate surgery was required. Without it, Miller was at risk of paralysis or even death. The four-hour surgery took place just a week after she was hospitalized for a thyroid condition. Miller was recently released from prison after serving a 366-day sentence for bankruptcy fraud, and was living at a halfway house. "Extra" spoke with Miller before she went to prison. See the interview below. 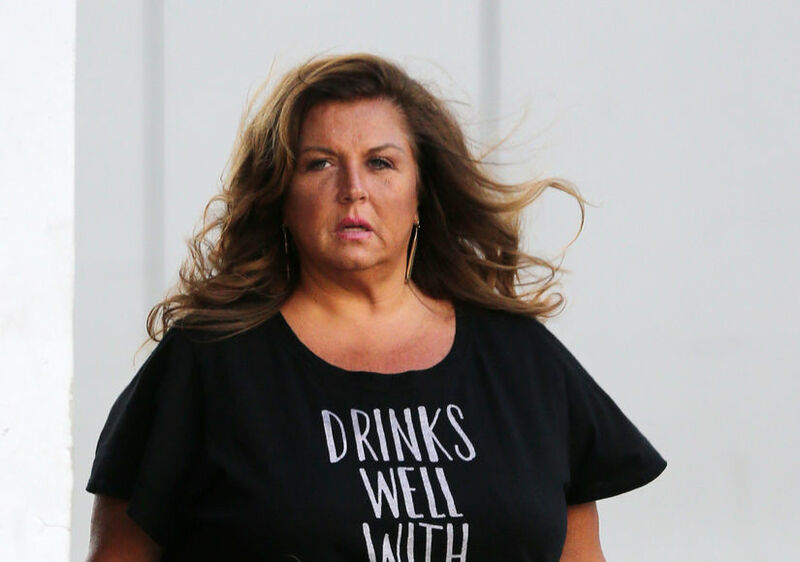 Abby Lee Miller’s Incredible Weight Loss in Prison — See Her New Figure!